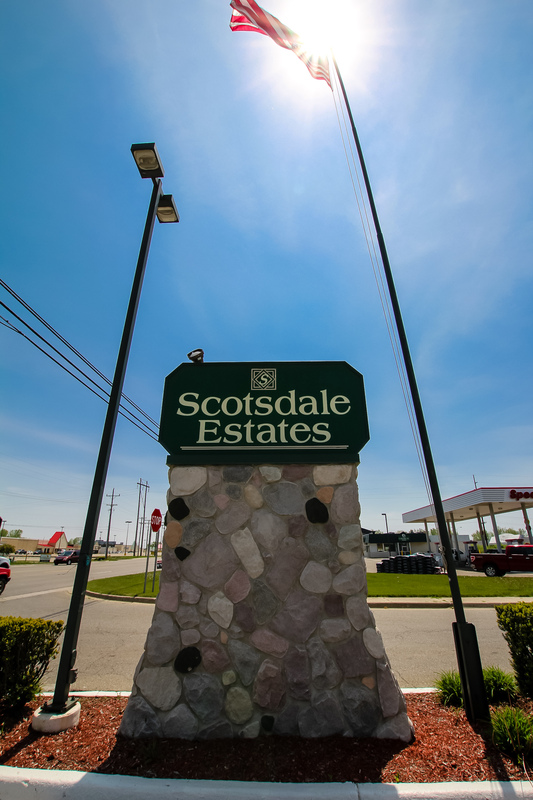 Although surrounded by nature, Scotsdale Estates is just moments away from every possible convenience. Downtown Alma is a short drive south. Shopping and dining opportunities are just around the corner and the Soaring Eagle Casino is only 20 minutes away. Of course, even if you want to get away from it all, you still don’t have to travel far. 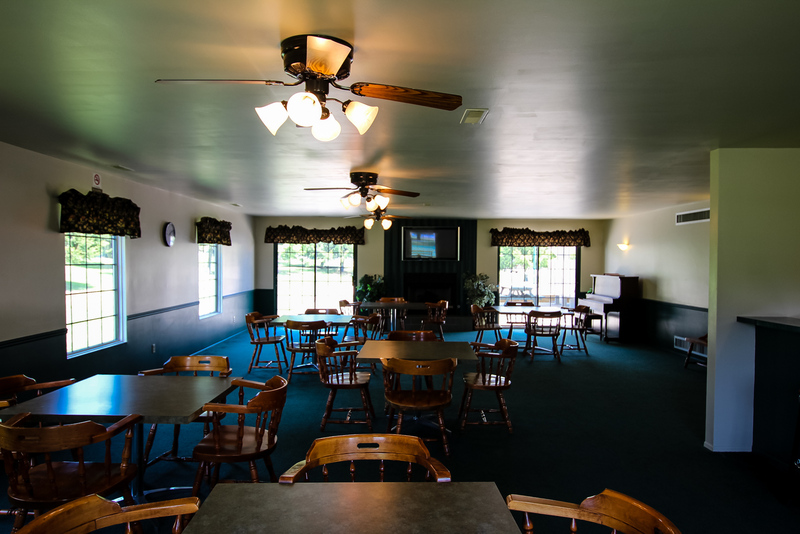 Within a short drive you’ll find dozens of parks, golf courses, and lakes for year-round enjoyment. So while it may seem like you’re miles away from the hustle and bustle, you couldn’t be closer to your everyday needs. 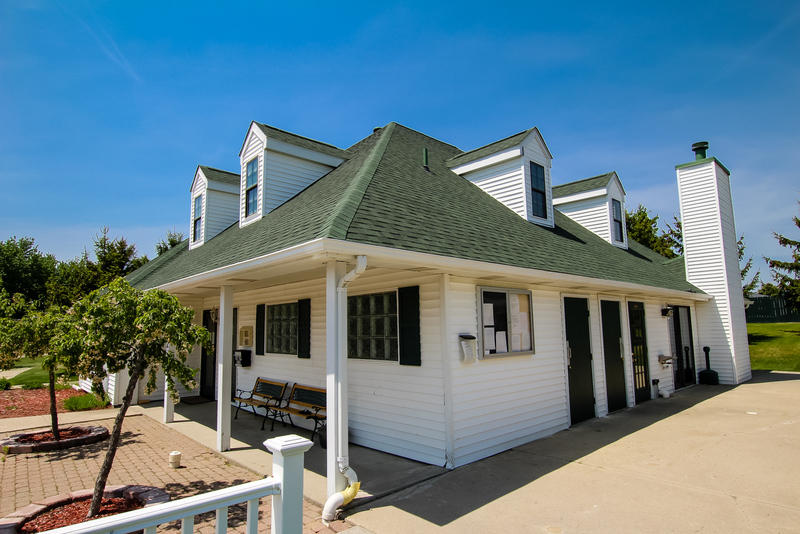 Location is everything, and at Scotsdale Estates, you truly have it all.